When over 500 Smile Brands and Smile Brands affiliated employees in Houston and Florida were hit by recent hurricanes, the company answered the call. CEO and co-founder., Steve Bilt, took immediate steps to help Smile Brands and Smile Brands affiliated employees weather the storms. The company immediately assembled a SWAT team to assess employee safety and get all team members out of shelters and into safe housing. Next, it announced that it would continue to pay employees who could not work due to office closures. 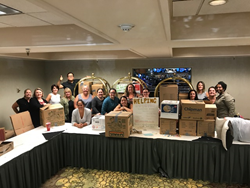 Additionally, Smile Brands Inc. affiliated offices across the company hosted drives to collect clothing and critical aid supplies that were delivered to those in need in the immediate days following the hurricanes. 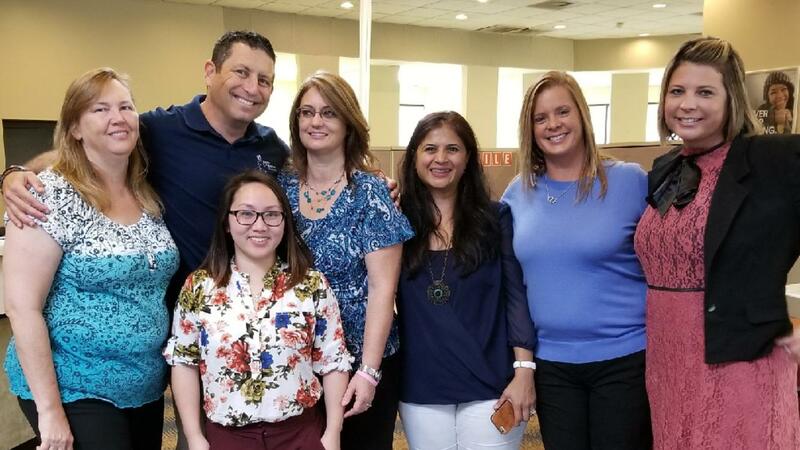 Lastly Steve committed significant resources, including a matching gift of $50,000, to ensure all employees can begin the process of rebuilding their lives. Teammates across the organization as well as external supporters donated over $50,000 which was matched dollar for dollar by the company. 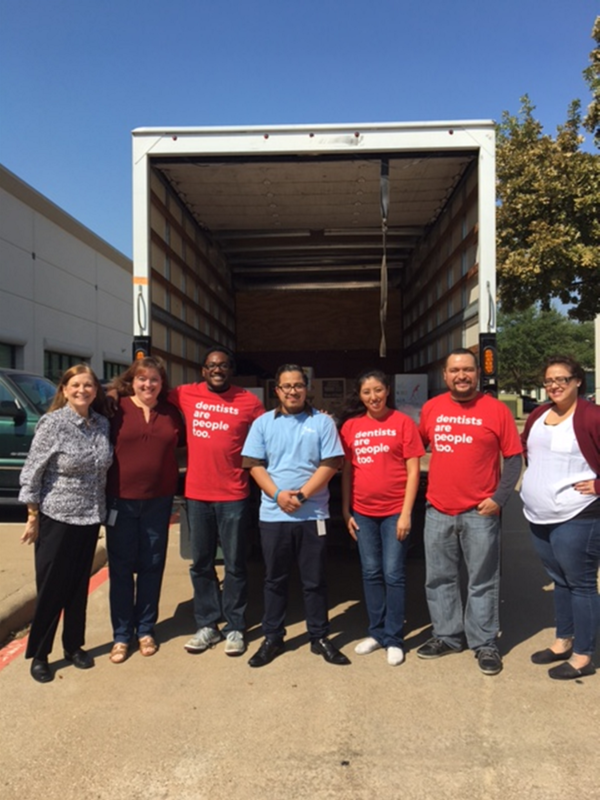 After reviewing applications from impacted employees, this week, the company distributed relief funds to teammates in Houston and Florida. Dania Santos, a Dental Assistant at Castle Dental in Houston, was forced to evacuate with her small children, leaving everything she owned behind. She explained what this disaster relief support means to her. Based in Irvine California, Smile Brands Inc. is one of the largest providers of support services to dental groups in the United States. Smile Brands Inc. provides comprehensive business support services through exclusive long term agreements with affiliate dental groups, so dentists can spend more time caring for their patients and less time on the administrative, marketing, and financial aspects of operating a dental practice. Smile Brands supports 360+ Bright Now!® Dental, Monarch Dental®, Castle Dental®, A+ Dental Care, OneSmile Dental, and Johnson Family Dental offices in 16 states, including Arizona, Arkansas, California, Colorado, Florida, Indiana, Maryland, New Mexico, Ohio, Oregon, Pennsylvania, Tennessee, Texas, Utah, Virginia, and Washington. Smile Brands is a portfolio company of Gryphon Investors (“Gryphon”), a leading middle-market private equity firm based in San Francisco, CA. For more information, visit smilebrands.com.